DOMESTIC GODDESSES: When only the best will do! 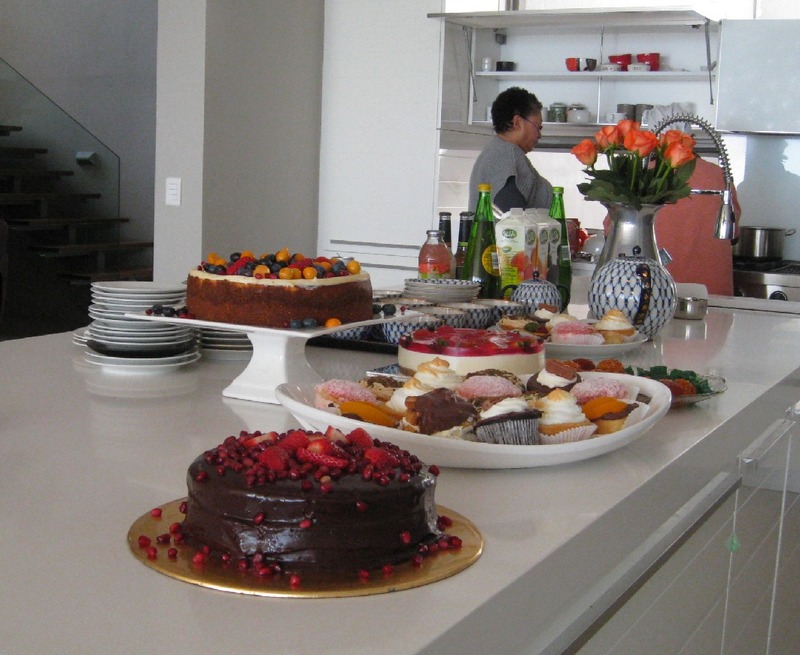 This week I helped one of my clients prepare a traditional Eid luncheon for her friends and family. It was such a spectacular day and a real role reversal for me as I was learning how to cook her recipes! I plan to recreate the menu for my friends some time soon as it was such a delicious spread. The only recipe which was mine was the cheese cake for dessert and I was rather nervous about it as it was such a special day; I would have been mortified if it had been a flop. Luckily it was not! 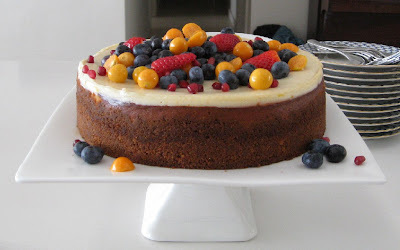 So I want to share the recipe with you as it was a truly memorable cake (and I am pretty fussy when it comes to cheese cake). It is pure sin but a little goes a long way and for a celebration sometimes only the best will do! Preheat oven to 180C. Crush biscuits in a food processor and mix with melted butter and spices if using. Line the bottom of your 24cm spring form cake tin with grease proof paper. Spread ¾ of the way up the sides and bottom of tin. Bake crust on the middle rack for about 15 minutes or until set. Remove and cool thoroughly. Gently beat the cream cheese with the crème fraiche, add the juice, rind, cream and flour. Whisky the eggs with castor sugar and add to the cream cheese mixture. Beat gently until smooth. Pour filling into the pre baked crust and bake for 15 minutes, then reduce the temperature to 140C˚ and bake for a further hour. Gently stir the ingredients together and pour over the cake while it is still warm. Then leave it in the oven for an hour with the oven turned off. Remove from the oven and refrigerate. Top with fresh berries before serving.